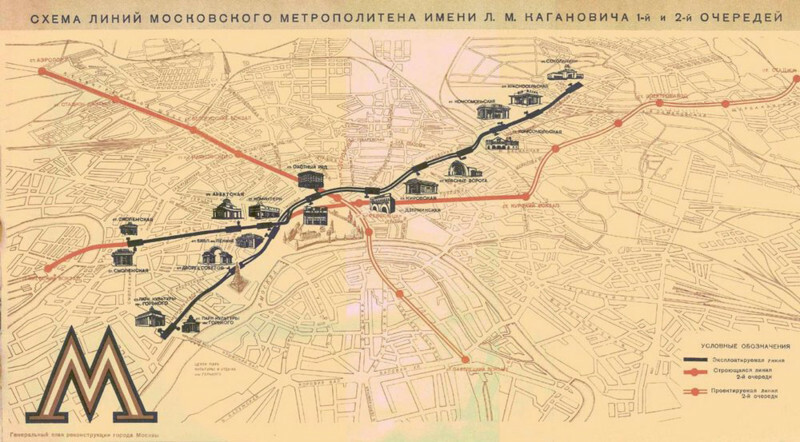 "Source: Master Plan for Development and Reconstruction of Moscow. 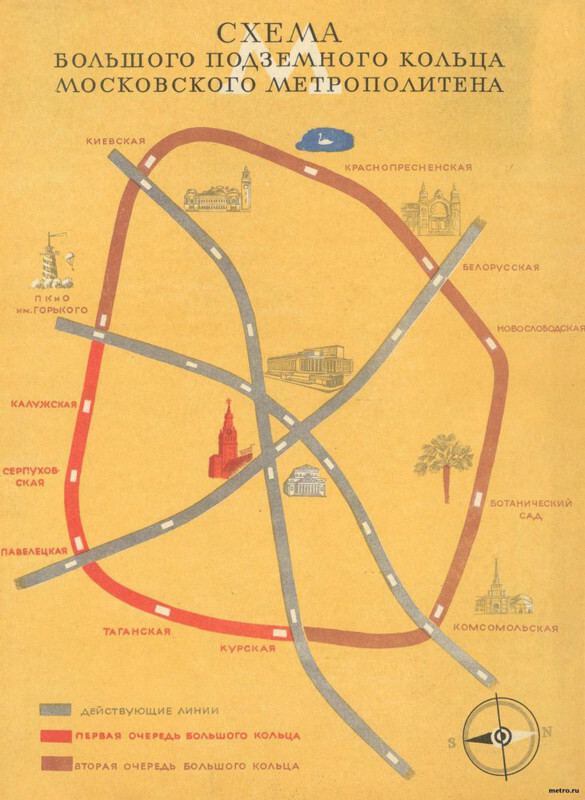 M."
"From the booklet: What Everyone Should Know passenger subway / / Moscow: Moscow Worker." "Plan runs underground with all official branches and Congress. Source unknown." 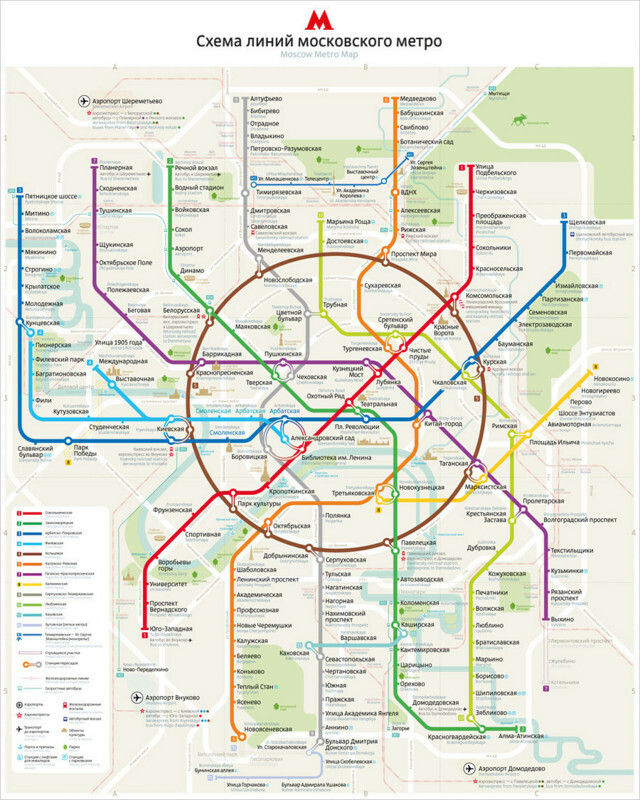 "A large underground ring of the Moscow Metro [Circle Line subway] / / Spark. Number 2." 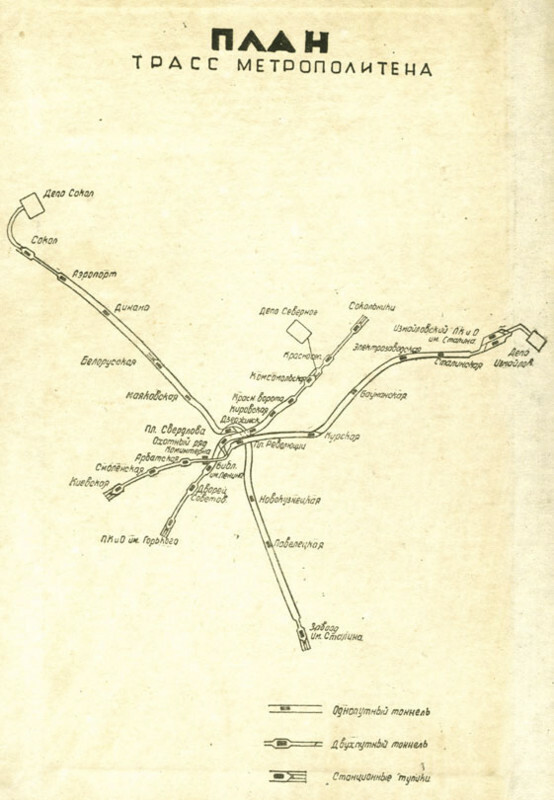 "The scheme of lines of the Moscow underground after V. I.Lenina / / [scheme-flyer.] 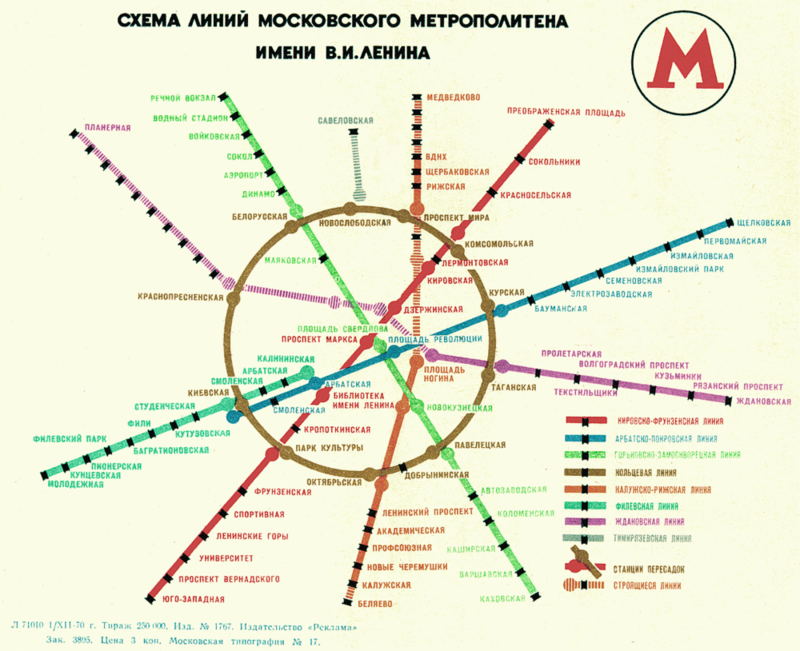 MM: Advertising"
The new official transit map to be rolled out during this year. Designed by Art. Lebedev Studio.